It was only a few months ago that Asus launched the ROG Strix Scar II in India, powered by an Intel Core i7-8750H processor and Nvidia GTX 1060/GTX1070 GPUs. Then at CES, the world was introduced to RTX GPUs for laptops and once again, the GPU game changed. 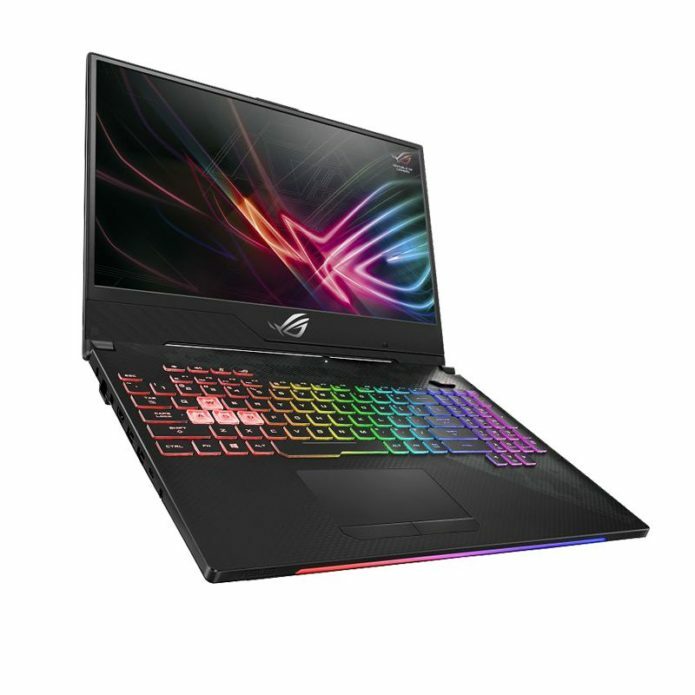 Asus was quick to update its portfolio of gaming machines and we now have the RTX version of the Strix Scar 2, the company’s FPS-centric gaming laptop.